A For a person with a foot injury, real-time understanding of their recovery.which can not only reduce the burden on doctors and their own money. I think more important is that he will have more confidence in himself, because the smart insole tell him that he is slowly getting better. 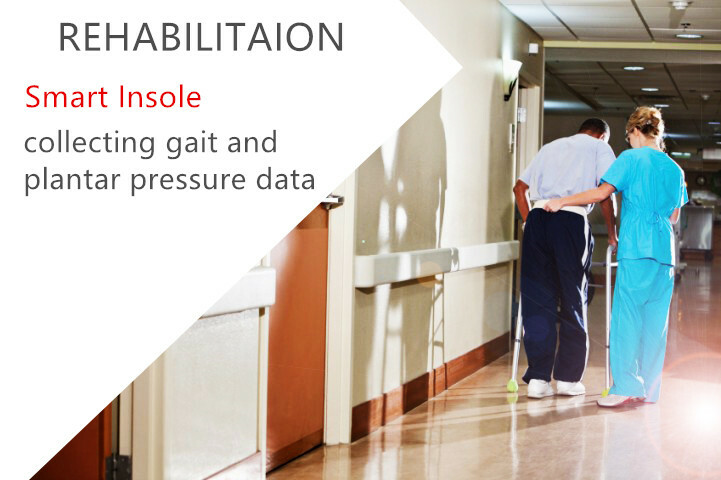 Smart Insole can collect the plantar data and gait data,which are very important for the function of smart insole.